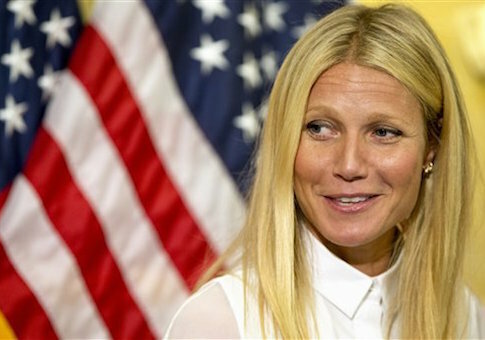 Academy-award winning actress Gwyneth Paltrow lobbied Congress on Wednesday against the new Safe and Accurate Labeling Food Act which if defeated could increase food costs up to $500 a year for families. 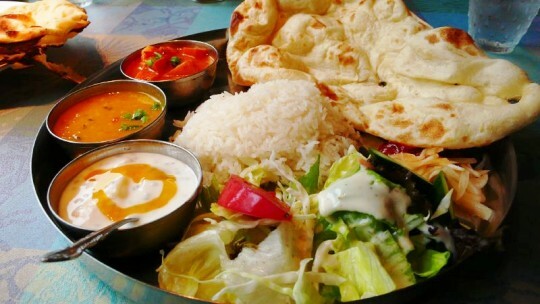 New York City’s Commission on Human Rights issued a $5,000 fine to an Indian Restaurant for hiring an Indian waiter, the New York Post reports. Maryland Gov. 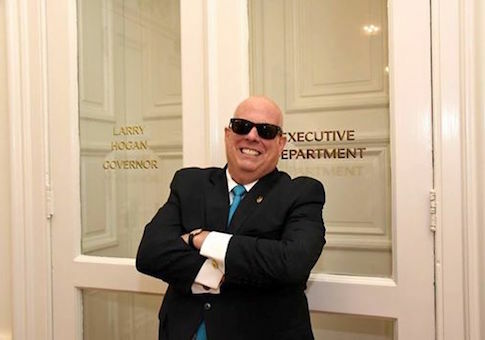 Larry Hogan sported his new hairstyle and his positive attitude in his fight with cancer in a Facebook post on Tuesday. 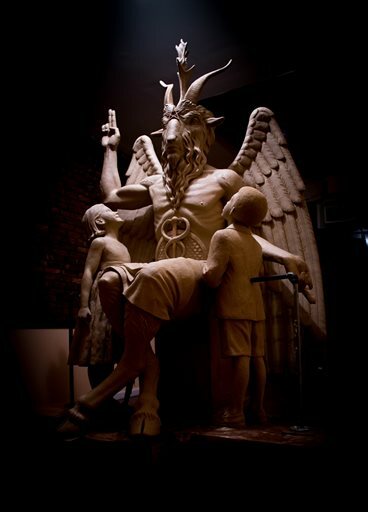 A Satanic Temple unsuccessfully tried to place its one-ton bronze statue of Satan next to a monument of the Ten Commandments in Oklahoma, but were forced to settled for Detroit on Saturday, Reuters reported Monday. 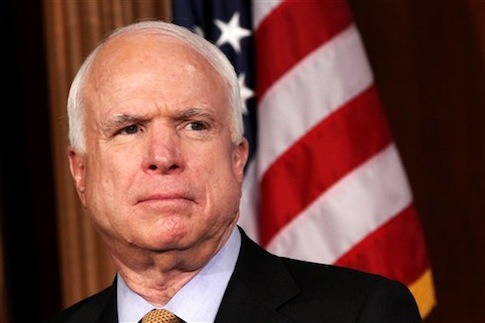 Senate Armed Services Chairman John McCain (R., Ariz.), said the declining size of active duty Marines will struggle as they confront new threats due to decreases in military spending during a nomination hearing on Thursday Morning. 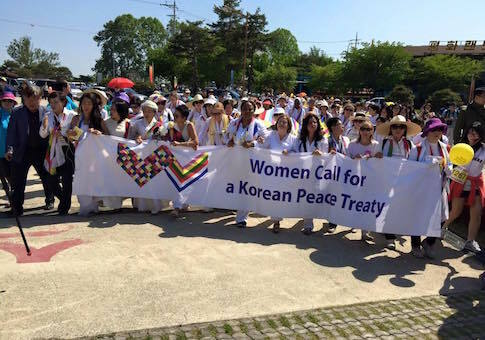 Anti-war activists from CODEPINK and feminist leaders told lawmakers and Capital Hill staffers that they “opened a new door” to peace during a May trip across the demilitarized zone in Korea, and called for an end to isolationism to unite the region. Grace Jo was in the crowd on Tuesday evening, attentive and silently disagreeing. 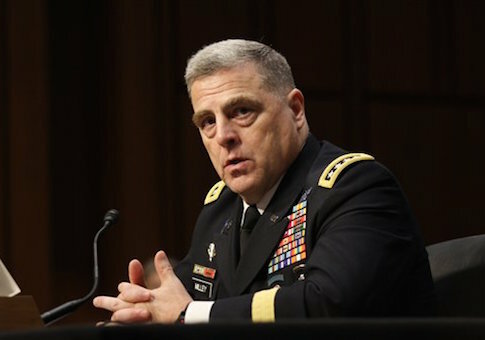 President Barack Obama’s next choice for Army chief of staff said during a nomination hearing on Tuesday morning that the proposed military cutbacks introduced at the beginning of the month would increase national security risks. 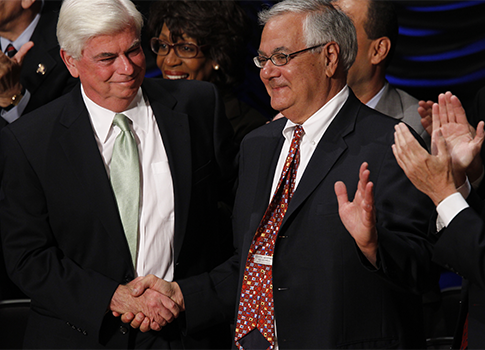 Tuesday marks the fifth anniversary of the passage of the Dodd-Frank law, the largest financial regulation since the Great Depression—and more than a third of Americans have never heard of it, according to a new report. 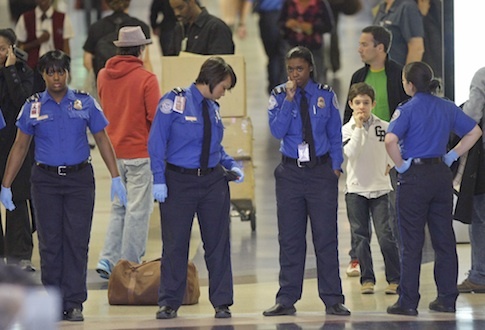 The Transportation Security Administration is facing a new lawsuit for implementing body scanners before weighing in on public opinion or developing regulations for their use. The lawsuit would require the agency to come up with conclusive rules within 90 days, according to a press release. 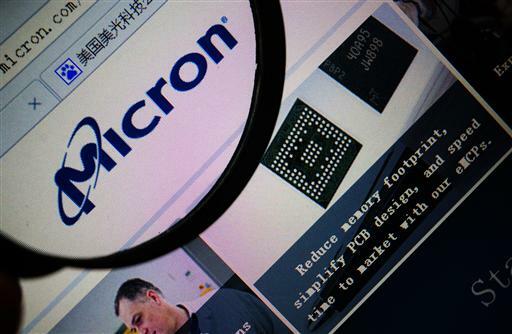 A Chinese microchip company has prepared a multi-billion-dollar bid to purchase Micron Technology Inc. If successful, it would be the largest Chinese takeover of a United States company and grant the Chinese access to important technology, the Wall Street Journal reported.